Built by Manchester businessman Arthur Adamson in 1888. 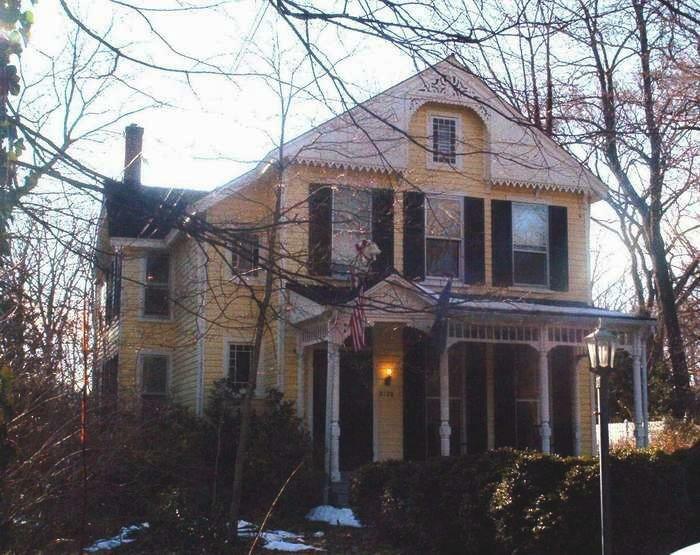 It is a wood frame, Queen Anne style house with a stained-glass eyebrow dormer. It was stuccoed in 1909. It is at 2053 Buford Road in Bon Air. Photographed 20 Feb 2010 and Contributed by George Seitz. 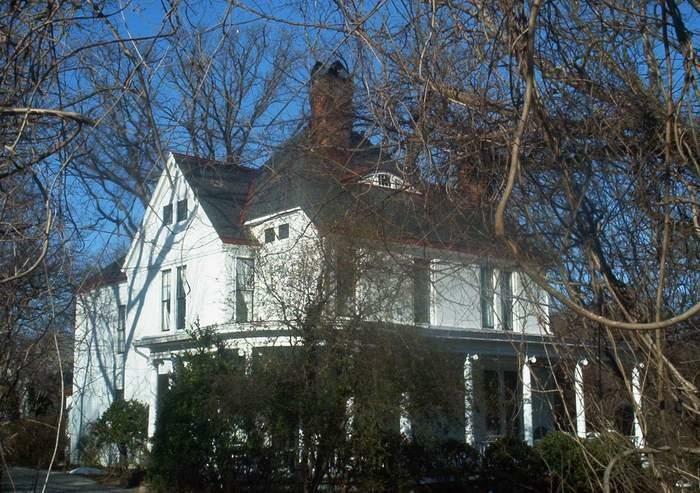 A two story Queen Anne home, built in 1888 by Jacob Bates. It was Bon Air's first year-round home. It has the original tin roof and yellow German siding. It is at 2128 Buford Road. 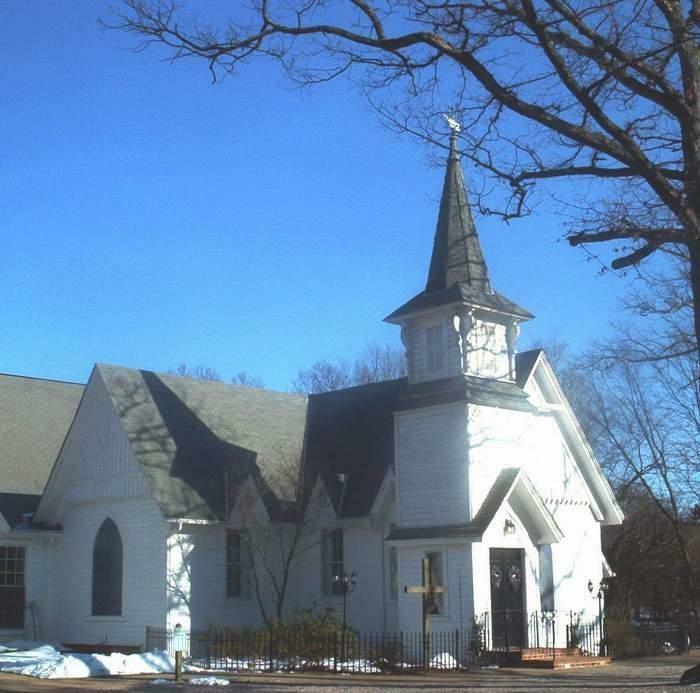 Completed in 1894, it was then the most elaborate rural church in the county, having Gothic buttresses, fine exterior detailing, and a rib-vaulted chancel. At 2071 Buford Road. A wood frame chapel built in 1882. 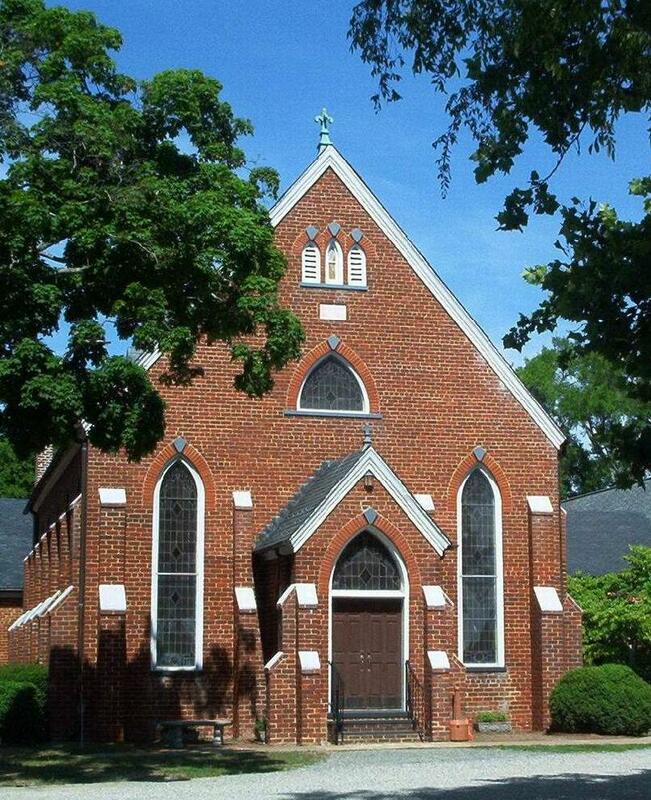 It was used by the Presbyterians until 1963. Built by Parke Poindexter in 1819. 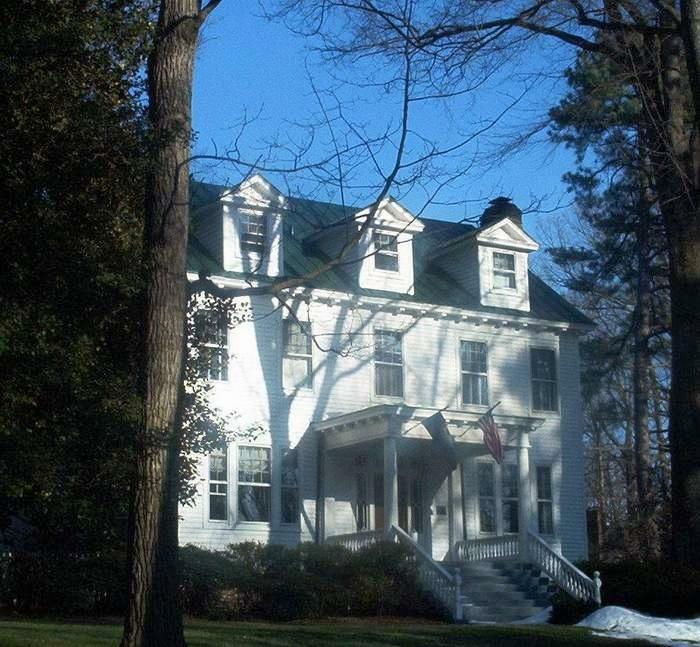 A Federal period house, it features a formal five-part design and molded plaster ceilings in the main rooms, two stairways to each adjacent wing and beautiful carved mantels. 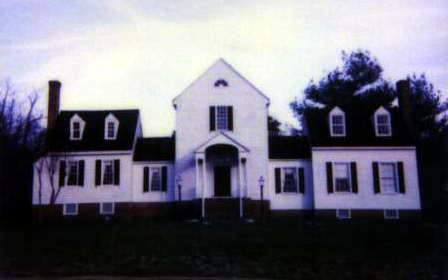 It is currently the headquarters for the Chesterfield Historical Society. 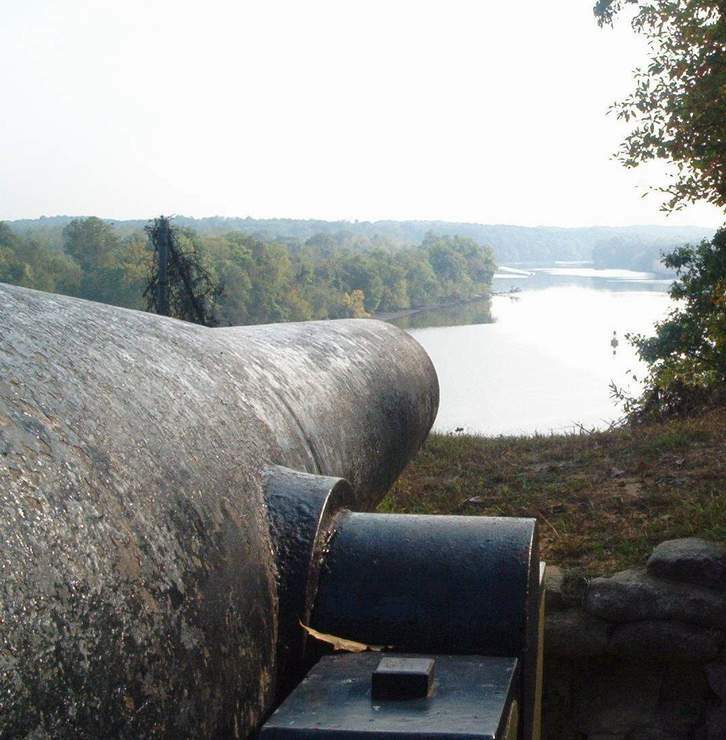 The Confederate earthen fortification protected Richmond from Naval assault.The 8-inch Columbiad pictured here helped repel Union gunboats during the May 15, 1862, battle. Photographed 9 Oct 2007 and Contributed by George Seitz. 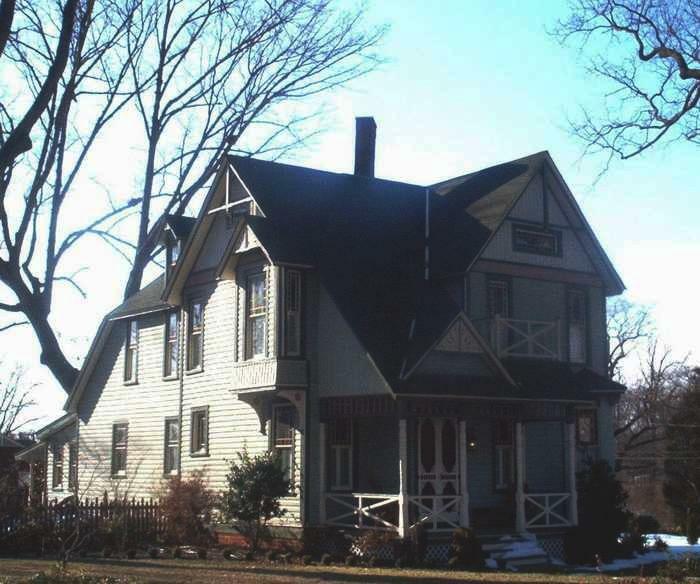 Built in 1885 by the notable Reverend James K. Hazen. It is a Queen Anne Victorian with filigree decorative gables, heart pine flooring and no fewer than 45 original stained-glass windows. It is at 2076 Buford Road in Bon Air. A 1910 white-frame Georgian house. J.F.B. Jurgen, a lumber merchant, had it built with oak floors and transoms. It is at 2311 Buford Road in Bon Air. 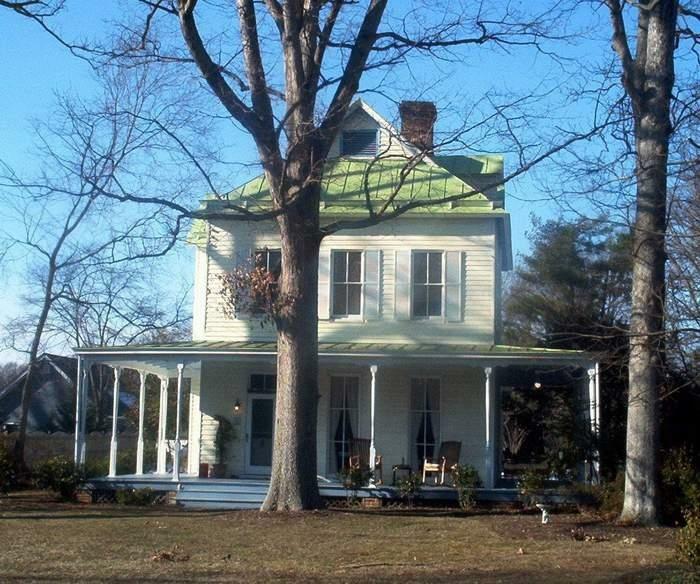 The 1883 cottage is perhaps the oldest house in Bon Air. Built by Confederate Captain James Blythe Moore, it has a wide front porch and a spectacular three story staircase in the foyer. The four fireplaces have the original slate mantles. It has ten foot ceilings and decorative hinges and doorknobs. It is at 8614 Rockaway Road.